Professional and skilled marketers need the right tools to help them effectively market and sell their products. Pay-per-click (PPC) marketing is one of the most commonly used marketing techniques. But not everyone is doing it right. It requires a lot of effort as there are numerous aspects you need to take care of. From designing effective ad copy to selecting the right audience that you want to display your ads to, it involves a lot of tasks. This is where PPC tools can come to your rescue. 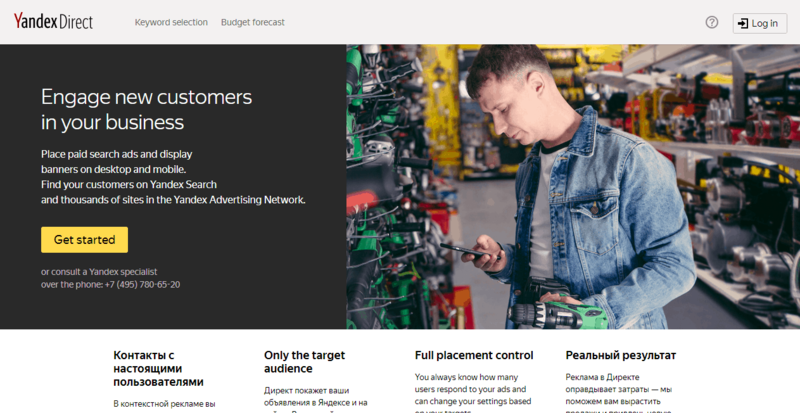 These tools can help you with all aspects of PPC marketing and help you run a successful campaign.The right tools will also help you reduce your advertising budget and increase your sales. 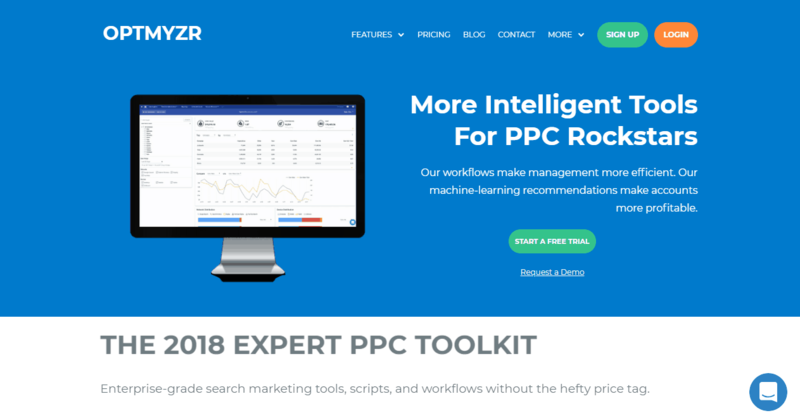 I searched for the best PPC tools and have compiled this list of 17 PPC tools to make your life easier. Let’s take a look at them. 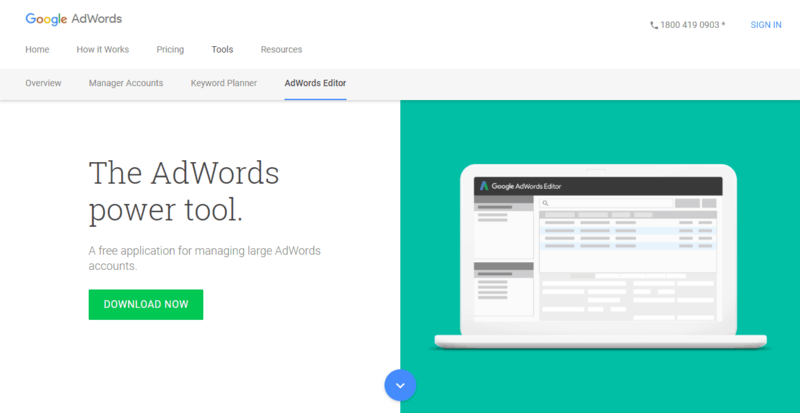 Google Ads Editor is a free ad creation and editing tool. It helps you work on different ad campaigns across multiple accounts in Google AdWords both online and offline. You can manage ad campaigns, make bulk changes to keyword bids with the help of the editor. This useful tool can help you manage your campaigns with ease. 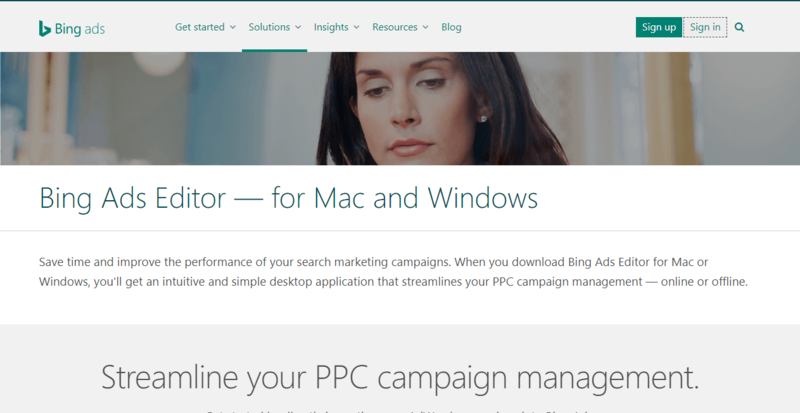 Bing Ads Editor helps you streamline your PPC ad campaign management. You can import your data directly into the editor with the help of Google. And you can create campaigns, edit ads, manage keywords, ad copy, budgets, and more. You can also use it to manage multiple accounts together. 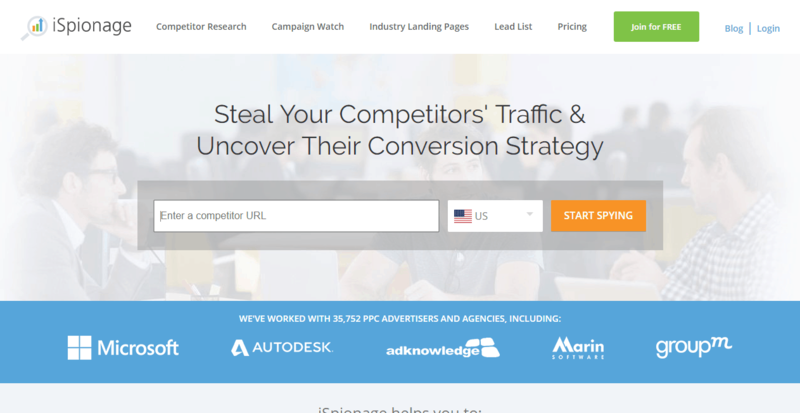 Optmyzr is an award-winning PPC tool. It automates optimization of your ads with the help of machine learning capabilities. You can handle both Bing ads and AdWords from the platform. It helps you manage your account by adding or eliminating keywords, adjusting placement on display networks, changing bids, and using the shopping campaign splitter and bidder. 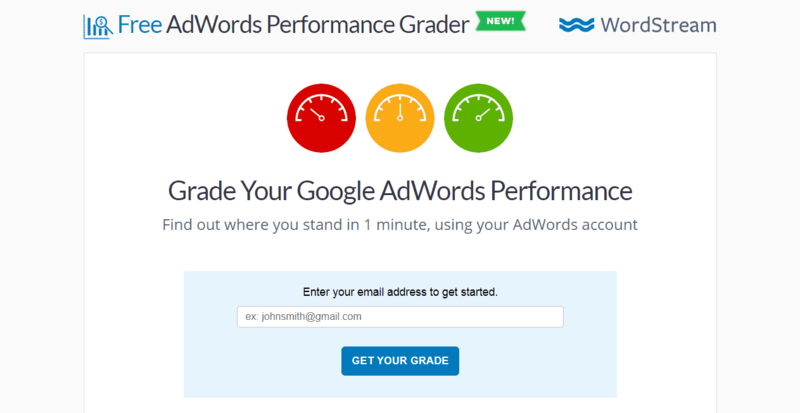 This PPC tool helps you grade your Google AdWords performance. It analyzes your account and provides you details on wasted spend, click-through rates, long-tail keywords, impression shares etc. And it helps you stay on top of mobile PPC best practices. This is a useful tool for analyzing the performance of your PPC campaigns. 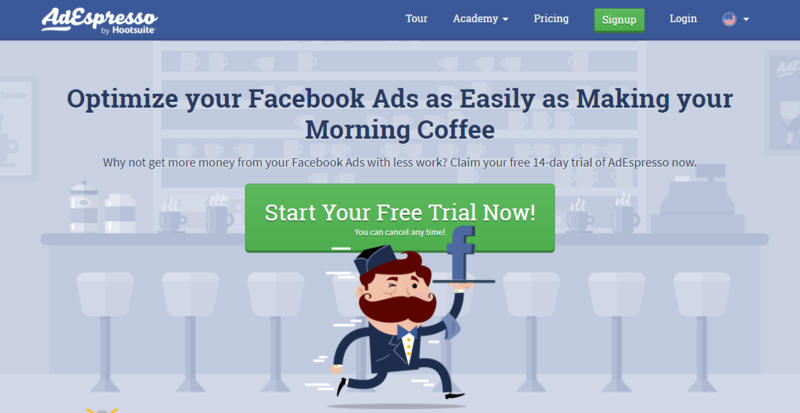 AdEspresso helps you manage and optimize Facebook ad campaigns. Setting it up is easy as it has a lot of visuals. It is integrated with the web design tool, Canva. By using AdEspresso, marketers can save a lot of time and effort and increase their campaigns’ performance. 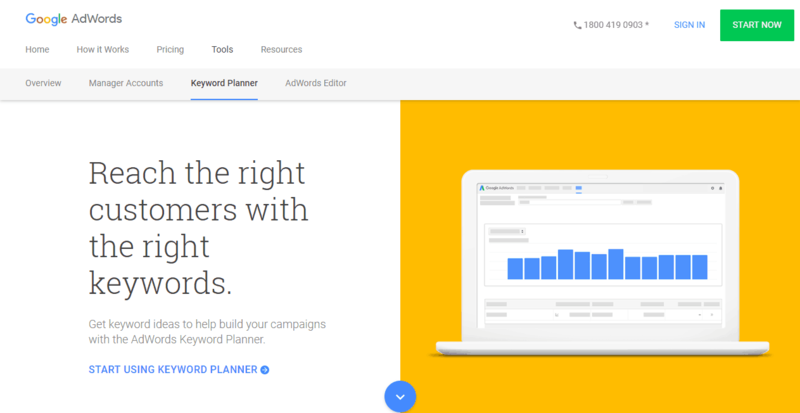 The Google Keyword Planner helps you target the right customers with the right keywords. It provides you with keyword ideas to build your campaigns. You can get the keywords at the best price possible when you plan well. And you can create ad groups and set bids for each keyword before starting your campaign. 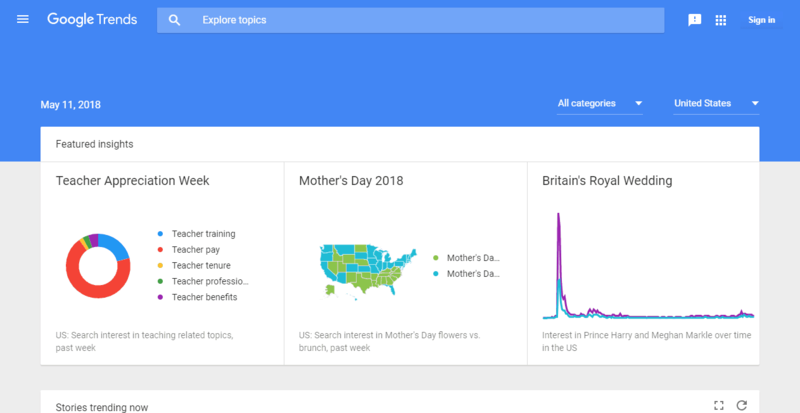 Google Trends is an online search tool that enables you to see how often a specific keyword has been searched for over a specific period of time. You can see the results in a search index volume graph. It can show you the relative level of interest in a specific keyword. You can also compare the level of interest among different keywords. SpyFu is a popular PPC tool. It helps you spy on your competitors by telling you all about the keywords they use and how much they are paying for them. And it tells you the number of paid keywords a site has. You can also get an ad history going back to 9 years. And it lets you track ranks for keyword groups. 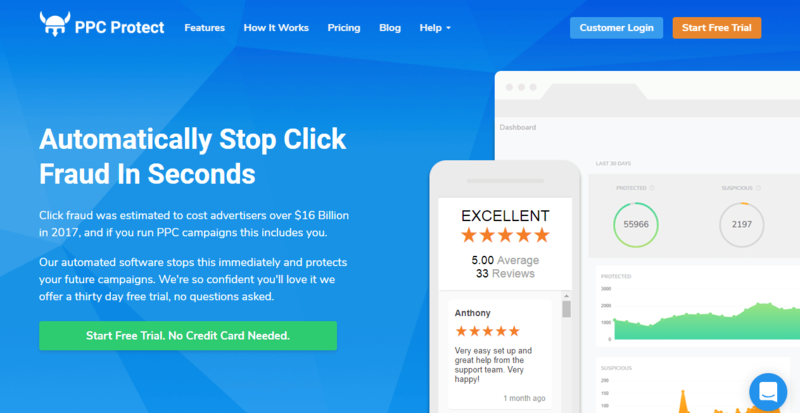 This tool helps you stop click fraud automatically in seconds. It is a very useful PPC tool. PPC Protect protects your campaigns and AdWords budget. It has the most effective IP blocking system. And it allows multiple users per account. You can choose to give selective access to your team. It also monitors your traffic. 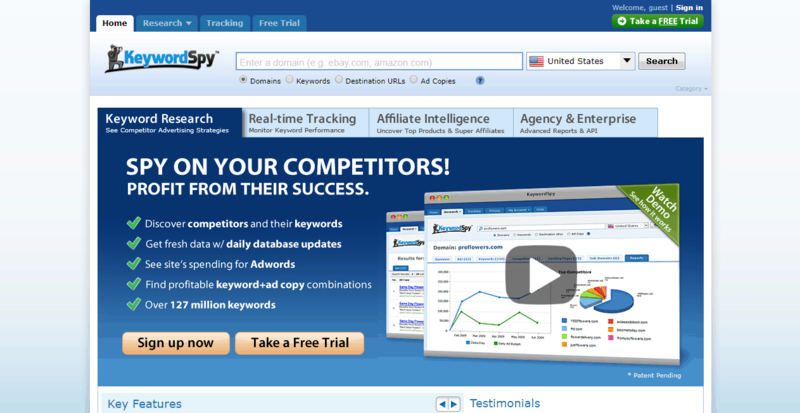 You can use Optimizely as a conversion tool. It helps you test which variation of your webpage engages your visitors the most and then helps you optimize your website. And it enables you to target audiences on the basis of behavior, predictive analytics, multi-page and multivariate testing, campaign management, and more. This is a useful tool that provides recommendations on improving your Google Adwords Quality Score. It also tells you if you are wasting any money due to poor quality scores. And it provides a thorough analysis of your quality score history to help you identify areas for improvement. iSpionage is a competitive intelligence tool that provides you with the valuable SEO data of your competitors. It helps you increase conversion rates and generate more leads. And it can tell you how much is your competition is spending on AdWords and which keywords should you compete for. Yandex Direct helps you place ad campaigns and display banners on desktop and mobile. It helps you target your audience by finding the right customers. You have placement control over the ads. You can learn how your users are responding to the ads, and you can change the settings to optimize your results. 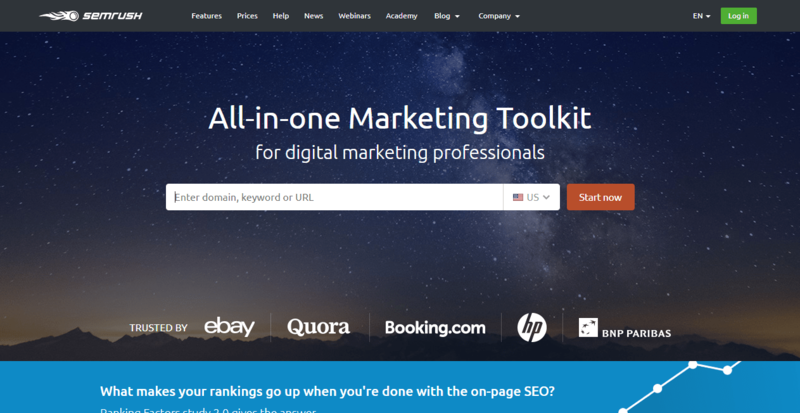 SEMrush is a popular SEO toolkit. 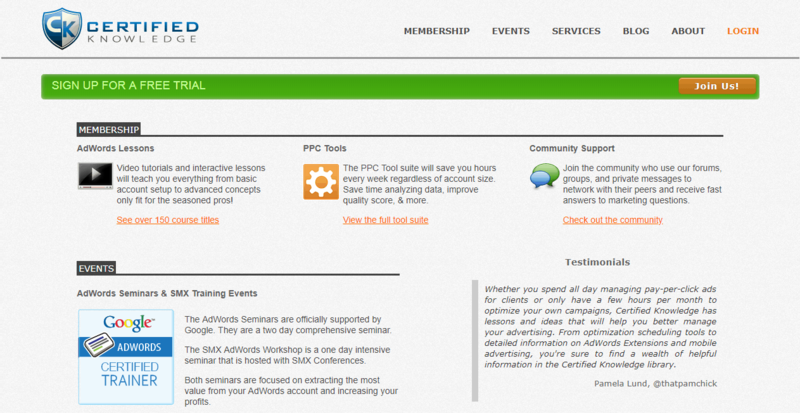 It has tools for website audits, rank tracking, social media monitoring, for improving your PPC campaigns, and more. And it has the phenomenal ability to find profitable keywords in any niche. It also provides good competitive research data. Keyword Spy is a free SEO and PPC keyword research tool. 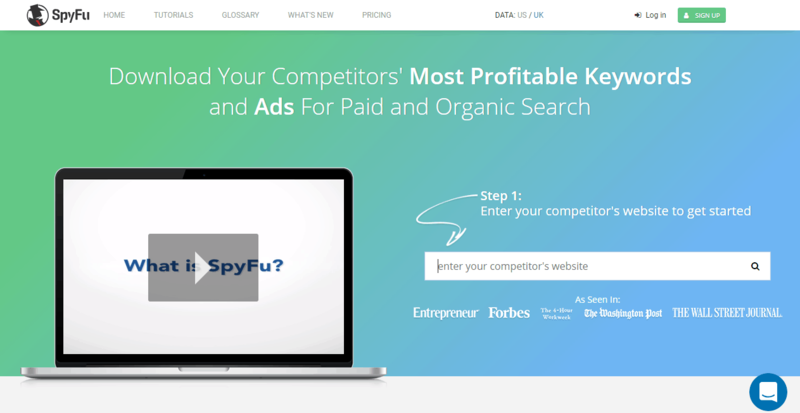 It helps you spy on your competitors most profitable ad content and keywords. You can also learn how much each site is spending on AdWords and get daily database updates. Adalysis is a recommendation engine that can help you optimize your PPC campaigns. It automates the ad testing process and allows you to test thousands of ads with ease. And it provides quality scores and recommendations for ads. It even helps check broken links, keyword conflicts, n-gram analysis, negative keywords, and much more. Long Tail Pro provides you with an easy way to find the best keywords for your PPC campaigns. It helps you discover profitable keywords for the right audience in the right niche. And it can also help you calculate keyword competitiveness in your chosen domain. 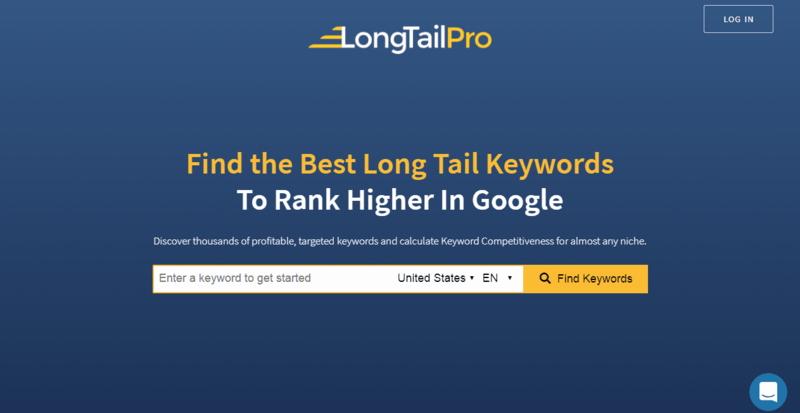 Find long-tail high CPC keywords automatically with LongTailPro. 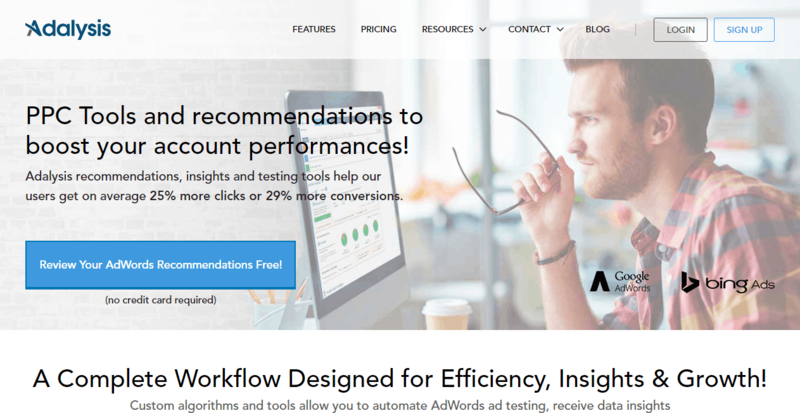 These are some of the best tools that can help you optimize your PPC campaigns and help you manage all aspects of your campaigns. If you have been using any PPC tools you want us to know about, let us know in the comments below. I would be happy to hear from you.